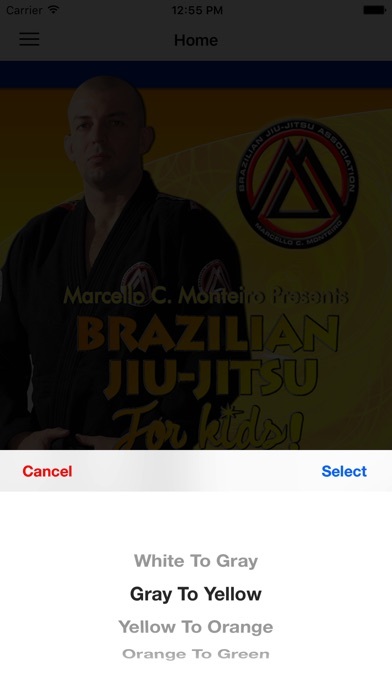 The Brazilian Jiu-Jitsu Curriculum App has 4 levels (white to grey, grey to yellow, yellow to orange and orange to green belt) for Children was created to develop all aspects of BJJ game for children. This series will teach the fundamentals of how to "play" BJJ, how to grow in the sport more efficiently, and how to reach their potential more quickly and more fully. THIS SERIES IS HAND SELECTED FROM THE ADULT CURRICULUM BY MARCELLO C. MONTEIRO JUST FOR KIDS! Professor Marcello is well known worldwide, as a teacher and coach for creating fighting strategies. 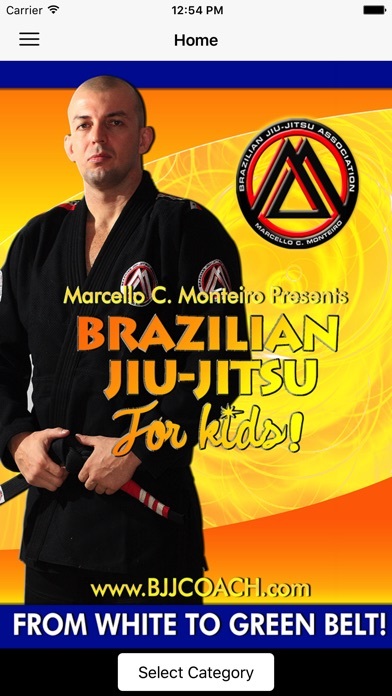 In regards to his KIDS BJJ Curriculum, he teaches the most important tricks and details that speed up the learning process and facilitates the performance of each movement. 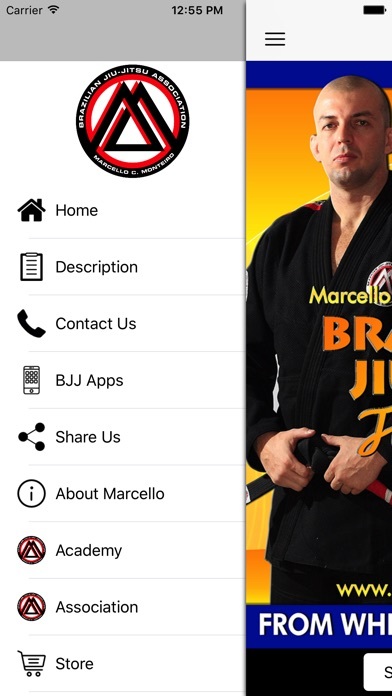 Professor Marcello is a certified and accredited Technical Teacher in Brazilian Jiu-Jitsu, registered at the "Federacao de Jiu-Jitsu do Estado do Rio De Janeiro/ Brazil". He is graduated and registered as a Professor at the "CREF - Conselho Regional de Educacao Fisica/Brazil". He has already prepared, trained and turned regular students into State, National and World Champions.